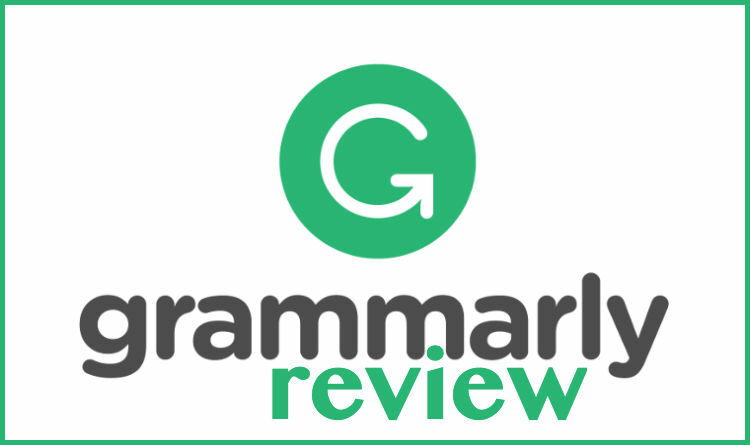 International Journal of Medical Reviews and Case Reports requires all authors to acknowledge their funding in a consistent fashion under a separate heading. Please visit the Funding Acknowledgements page to confirm the format of the acknowledgment text in the event of funding, or state that: This research received no specific grant from any funding agency in the public, commercial, or not-for-profit sectors. It is the policy of International Journal of Medical Reviews and Case Reports to require a declaration of conflicting interests from all authors enabling a statement to be carried within the paginated pages of all published articles. IJMRCR believes that to make the best decision on how to deal with a manuscript the journal editor should know about any competing interests that authors may have. We are not aiming to eradicate competing interests as they are almost inevitable. We will not reject papers simply because authors have a competing interest, but these will be declared on the published paper. International Journal of Medical Reviews and Case Reports expects that clinical trials are registered in one of the recognized clinical trial registries at or before the time of first patient enrolment as a condition of consideration for publication. The trial registry name and URL, and registration number must be included at the end of the abstract. In general, all publications should follow publications guidelines available at the Equator website (https://www.equator-network.org/reporting-guidelines/). 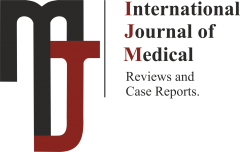 International Journal of Medical Reviews and Case Reports requests all authors submitting any primary data used in their research articles if the articles are accepted to be published in the online version of the journal, or provide detailed information in their articles on how the data can be obtained. This information should include links to third-party data repositories or detailed contact information for third-party data sources. 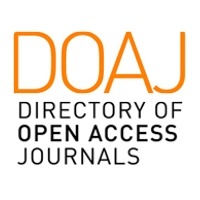 Data available only on an author-maintained website will need to be loaded onto either the journal’s platform or a third-party platform to ensure continuing accessibility. Examples of data types include but are not limited to statistical data files, replication code, text files, audio files, images, videos, appendices, and additional charts and graphs necessary to understand the original research. The editor may consider limited embargoes on proprietary data. The editor can also grant exceptions for data that cannot legally or ethically be released. All data submitted should comply with Institutional or Ethical Review Board requirements and applicable government regulations. For further information, please contact the editorial office.